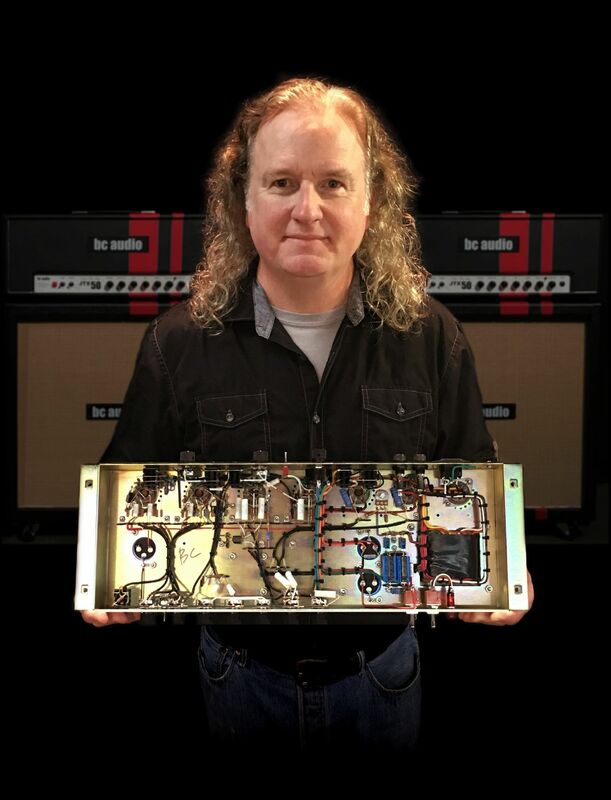 Introducing the new Bel Air 40 vacuum tube guitar amplifier. It's not just an amp. It's an instrument you play with your fingers, your mind, your soul. The more circuitry your guitar's signal must pass through, the more degraded it becomes. Dynamics and detail are lost - along with the nuances of your playing. The simpler the circuit, the purer the tone. And the more of you that comes through. 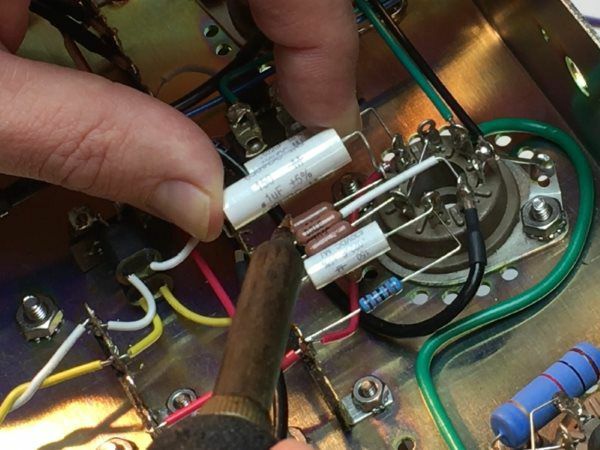 From 1% tolerance low-noise resistors to stainless steel hardware to vintage constructed transformers, every component in your amp is carefully selected for sound and durability, not cost. An entire line of all-tube guitar amps, and not a single 12AX7 in sight! Every BC Audio amp features 6SL7GT octal (8-pin) preamp tubes, known for their rich, warm tone. 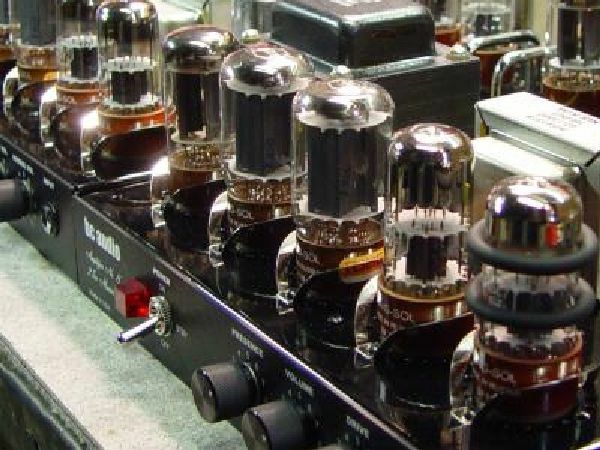 In the right circuit, these octals exhibit an incredibly smooth transition between clean and dirty sounds, and when pushed into overdrive, they produce a very power-tube-like breakup. It's a sound no "miniature" tube can match. Point-to-point means no board - no turret board, no eyelet board, no printed circuit board. Parts are mounted directly to tube sockets and controls, forming a physically compact signal path, and eliminating many feet of unshielded signal-carrying wire. The end result is - in a word - clarity. 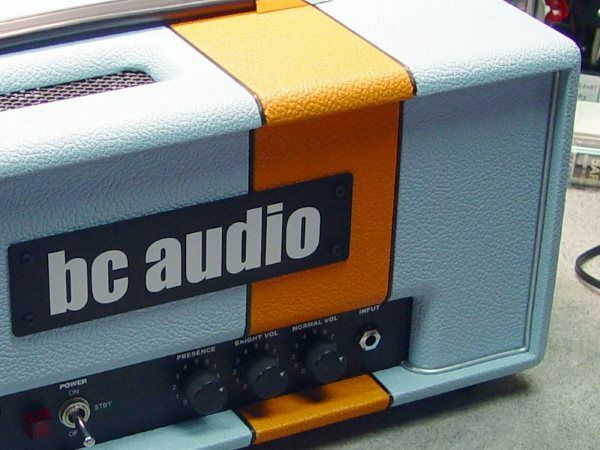 Guitar Player declared BC Audio amps to be "among the best-made guitar amplifiers we've seen." You will not find an amplifier with a higher build quality. 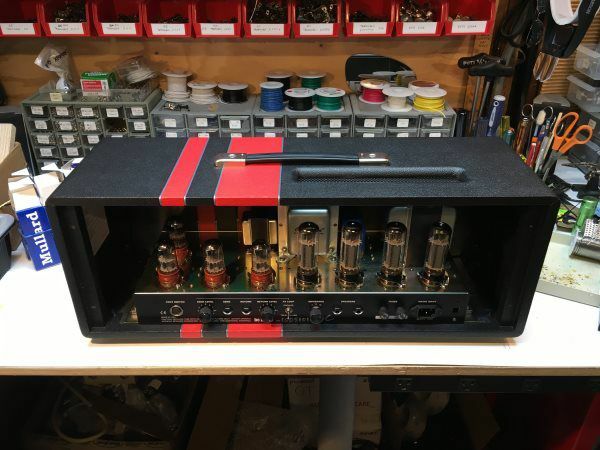 I build amps for people who appreciate things that aren't meant to be something for everyone, but everything to someone.